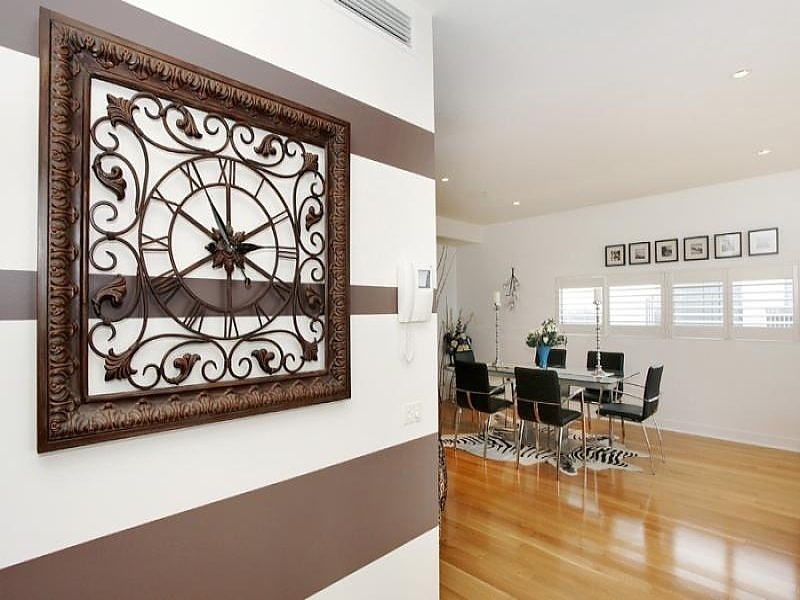 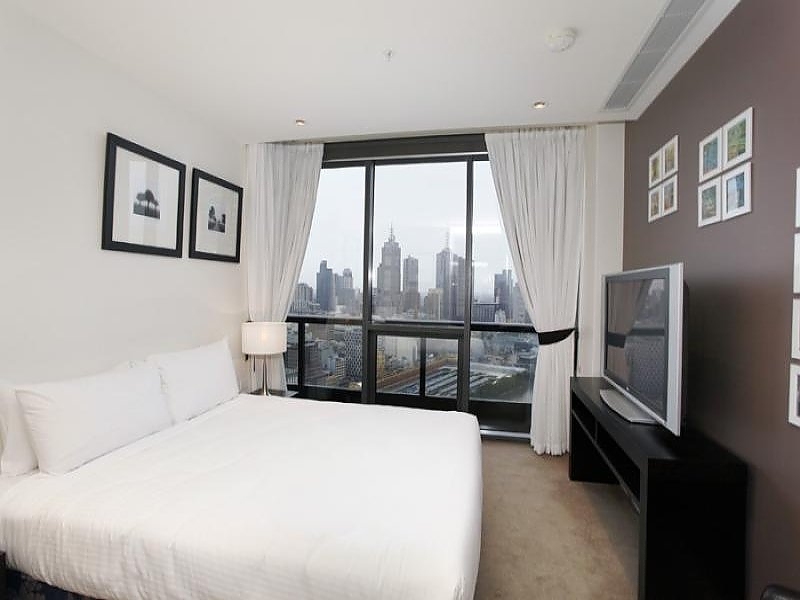 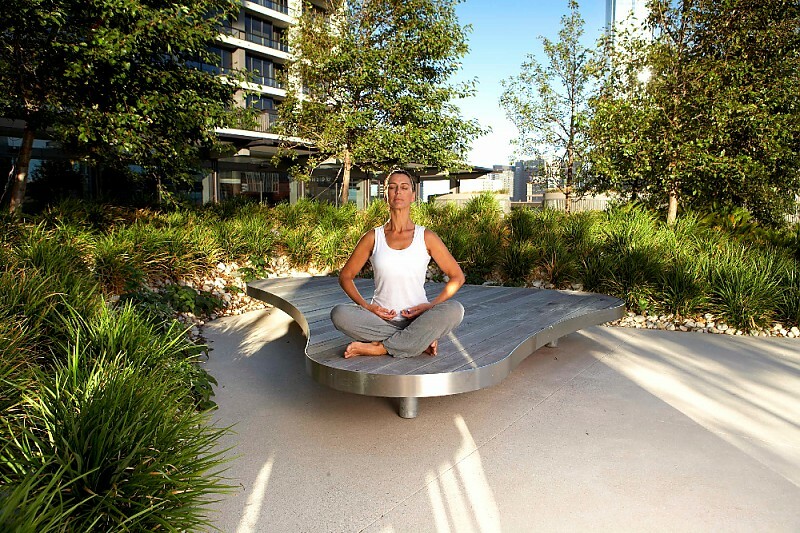 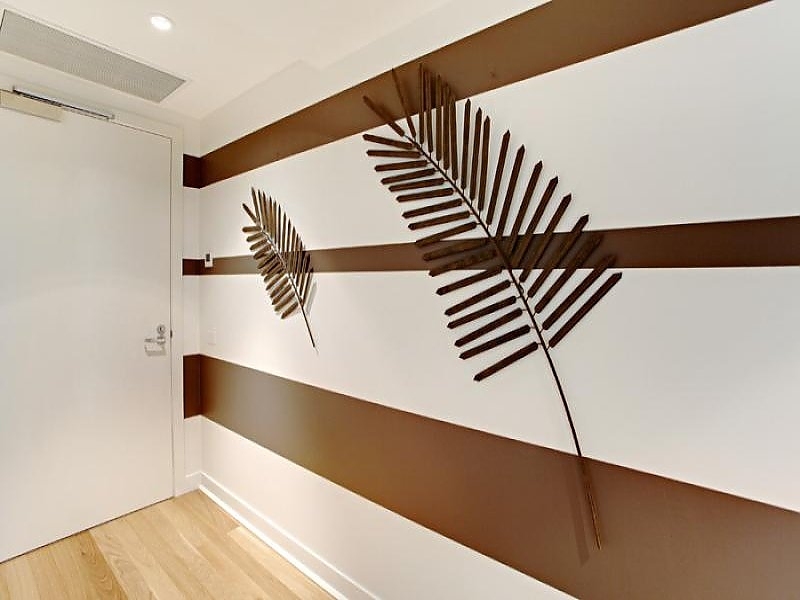 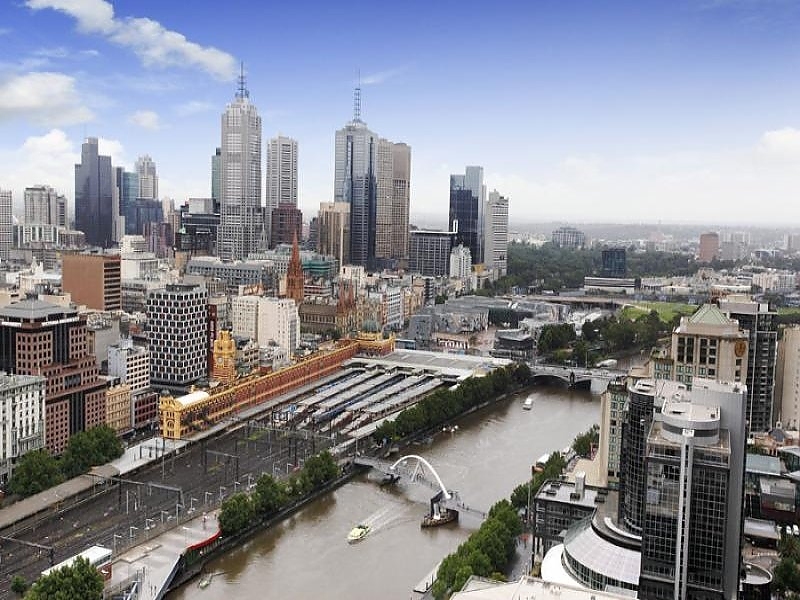 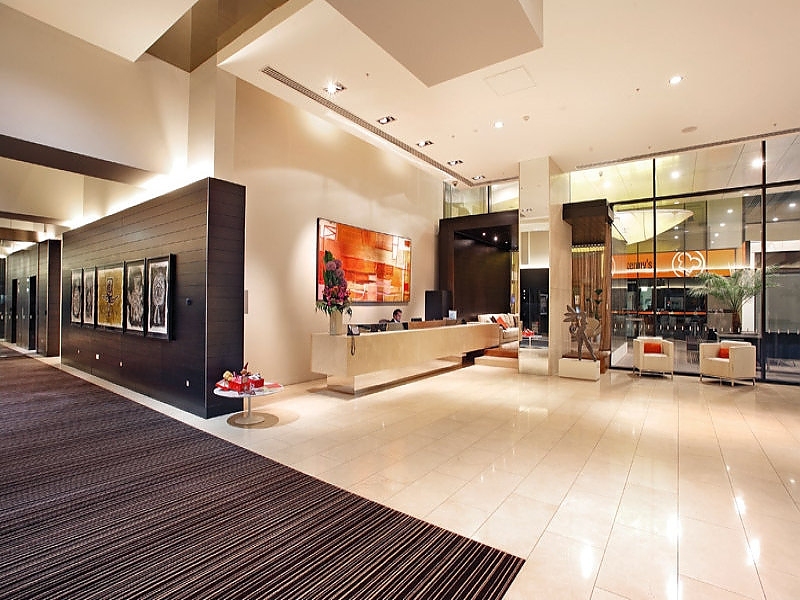 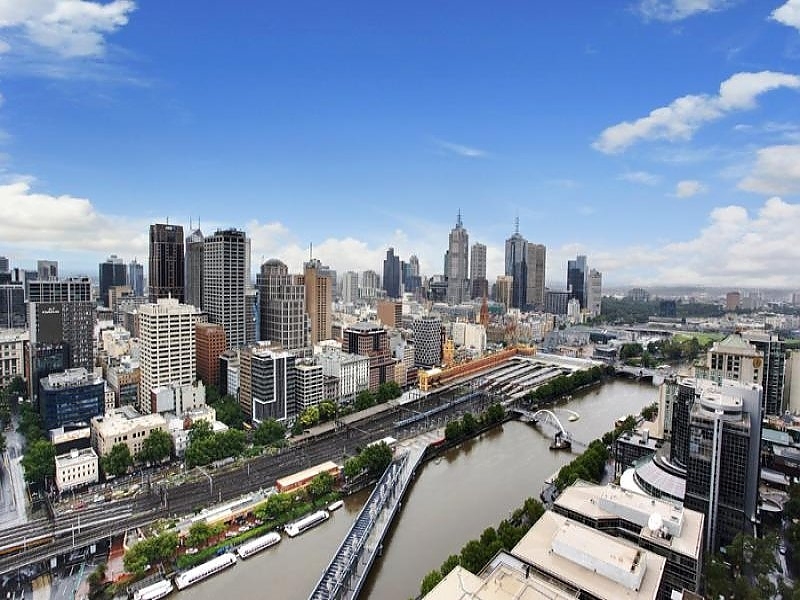 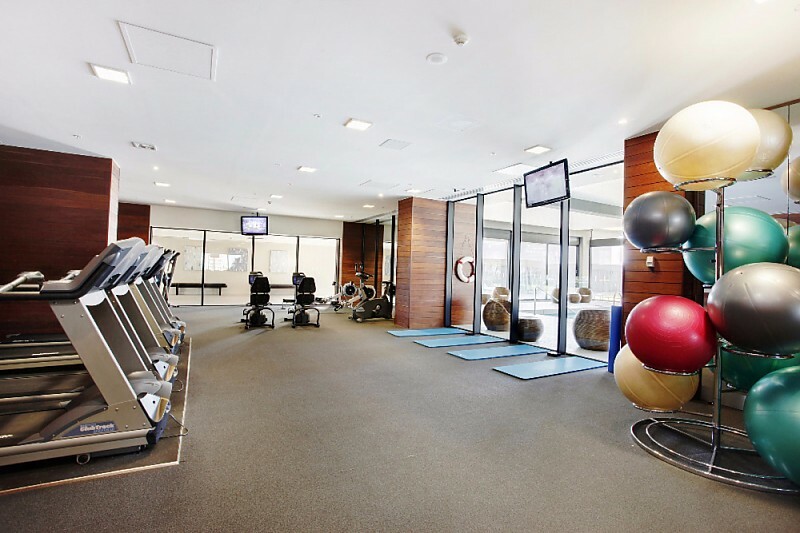 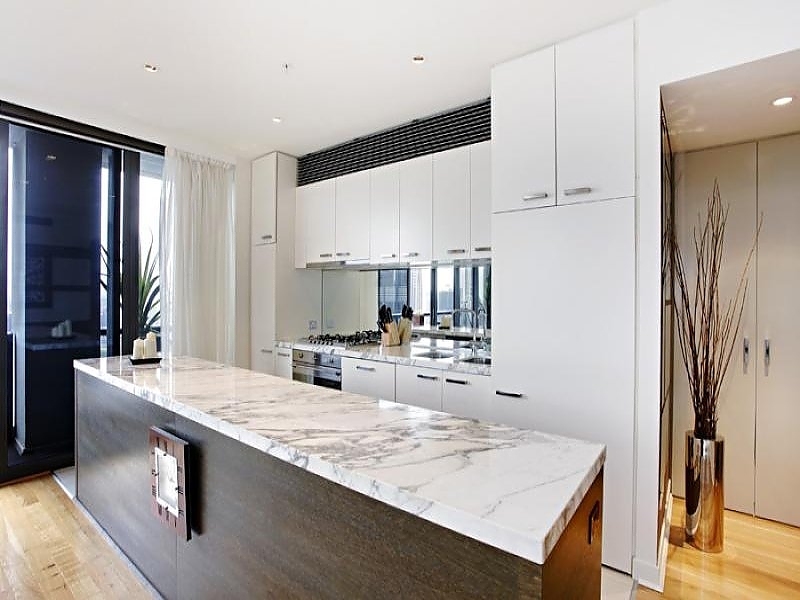 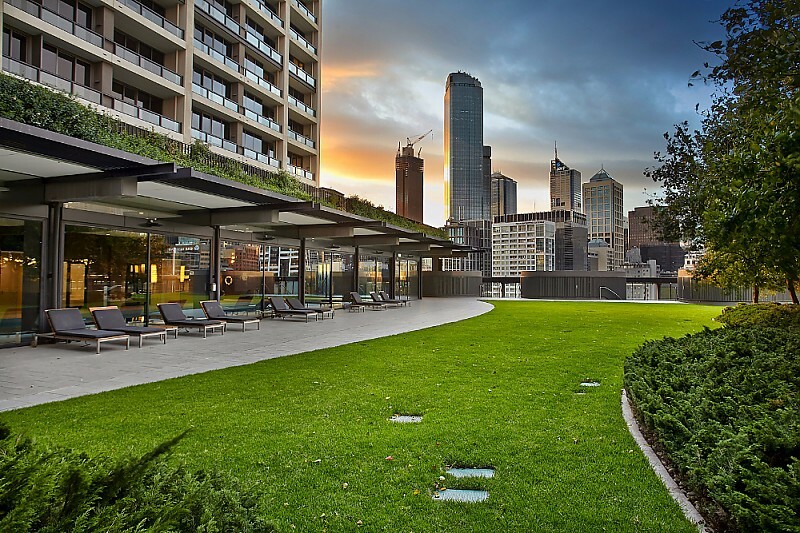 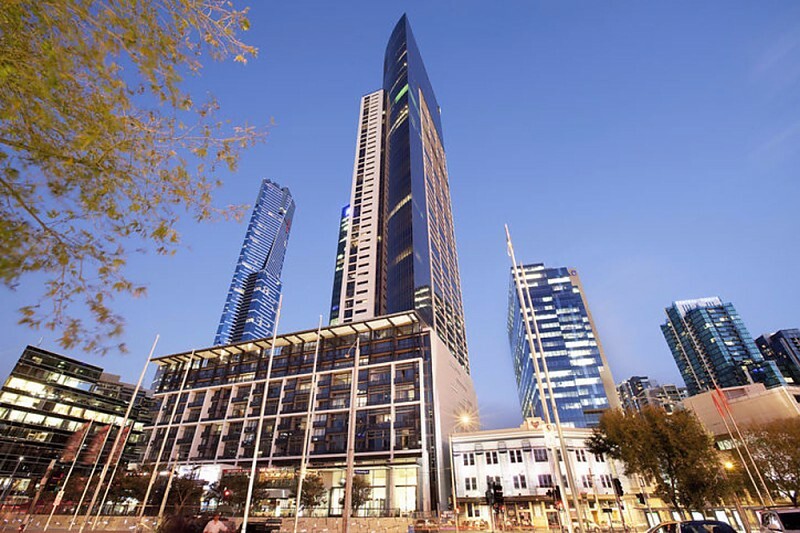 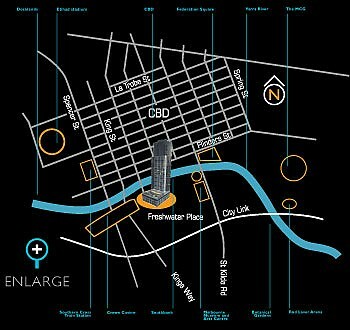 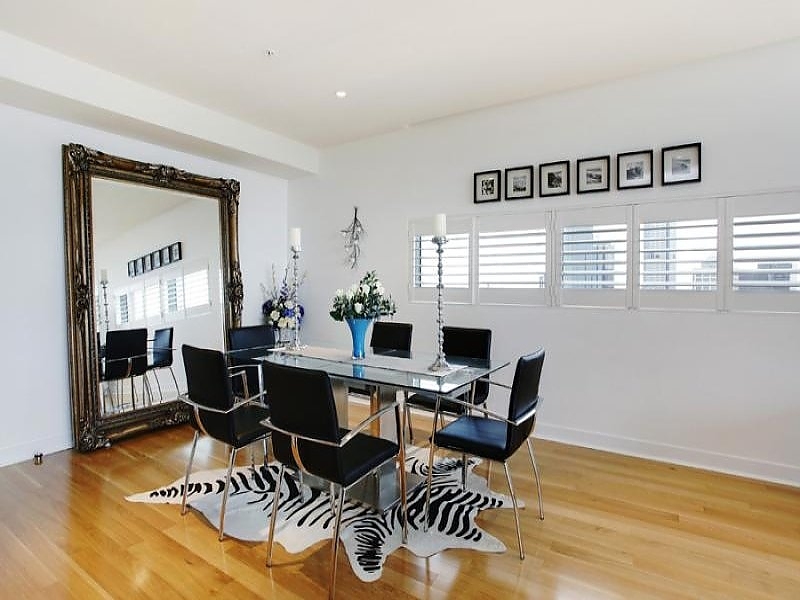 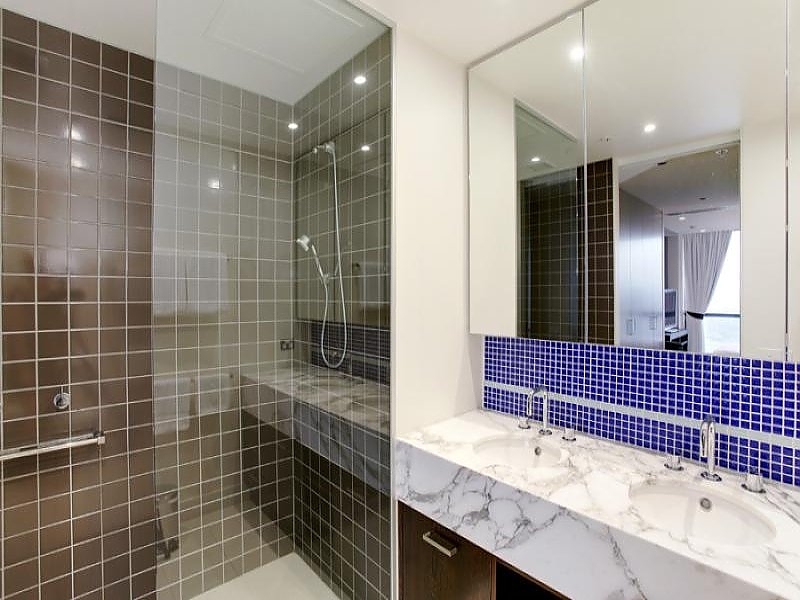 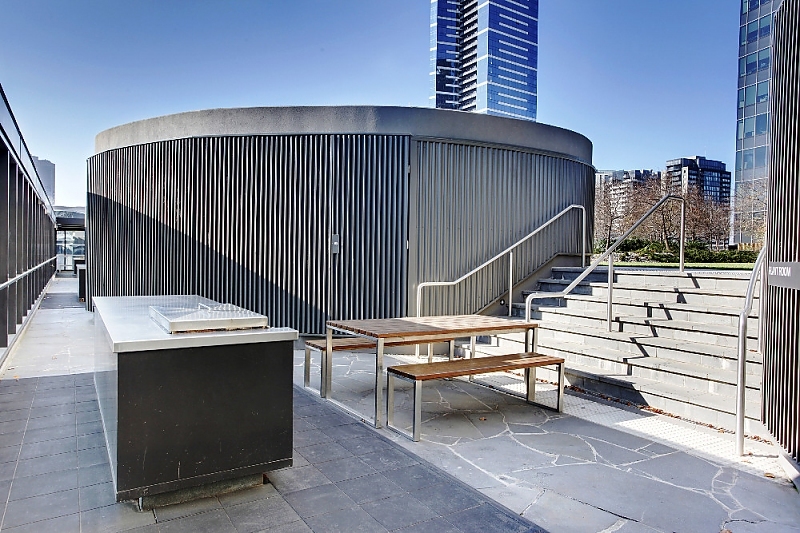 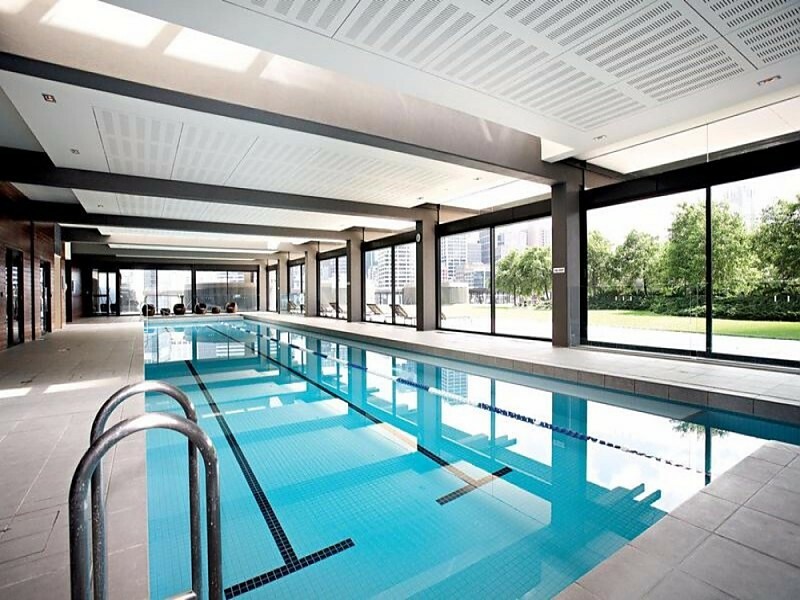 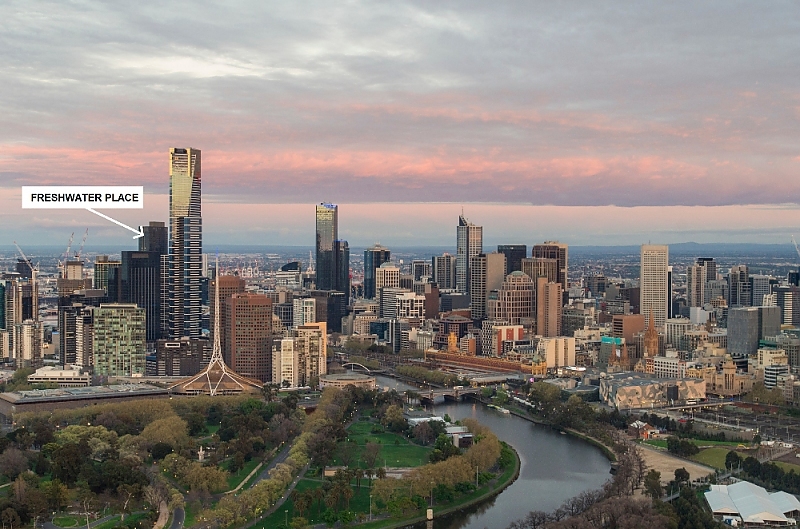 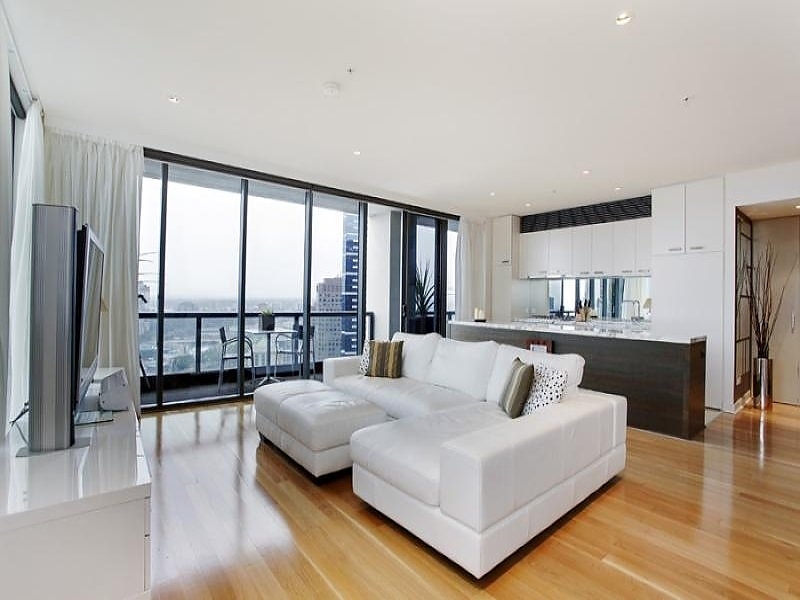 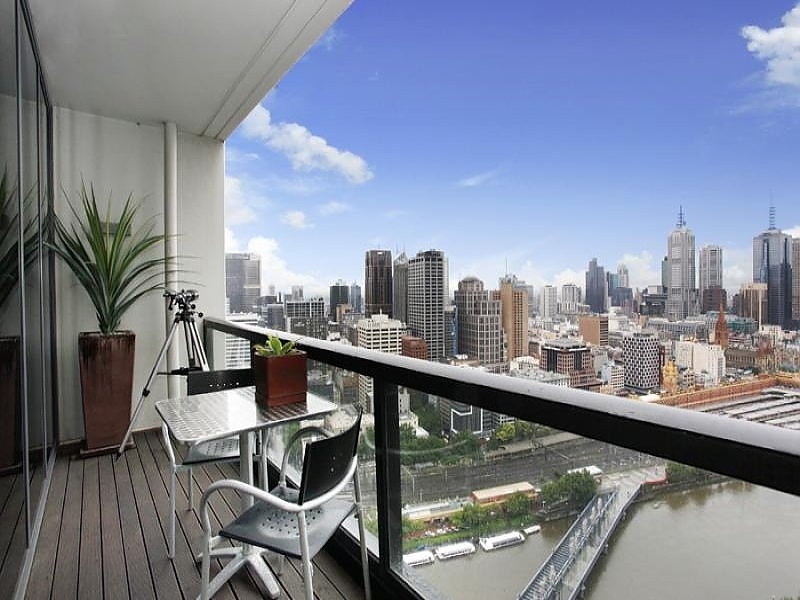 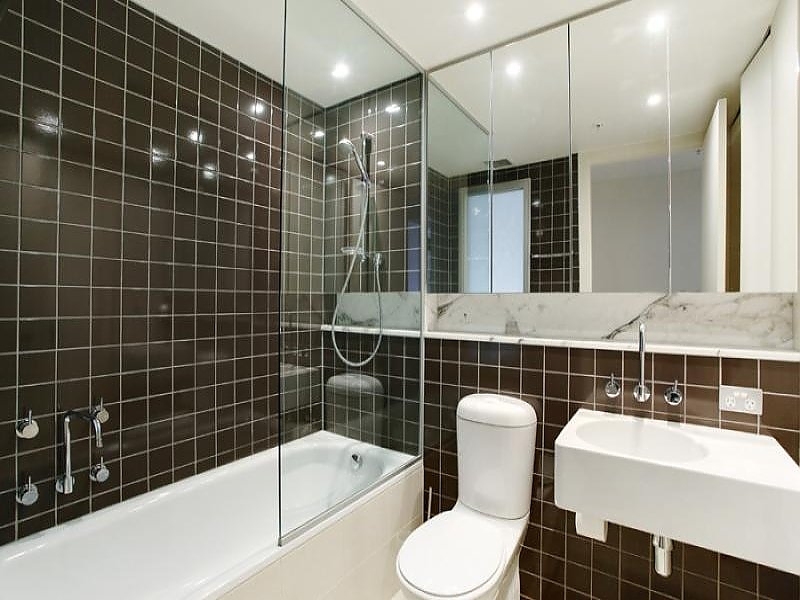 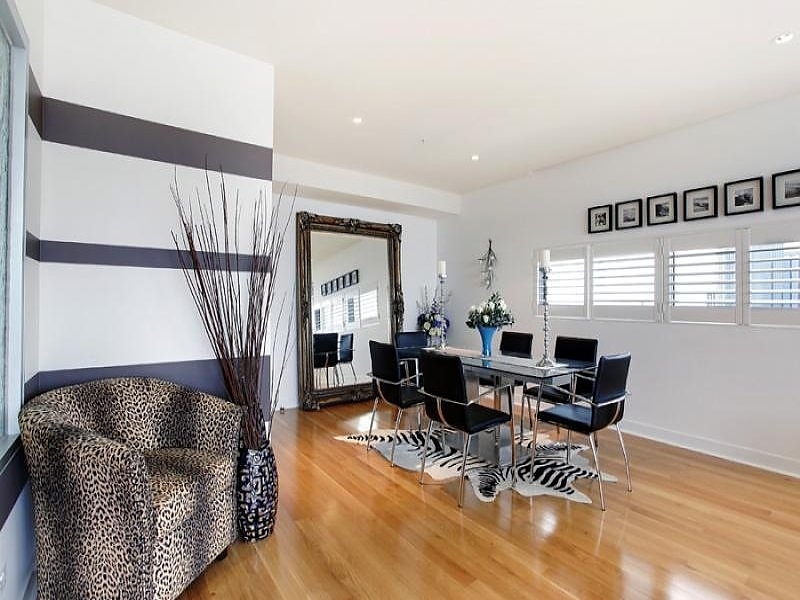 Take advantage of free parking and free wi-fi in this elegant two-bedroom, two-bathroom apartment with city-view balcony, located on the 36th floor of an impressive residential complex in the heart of vibrant Southbank on the cusp of Melbourne CBD. 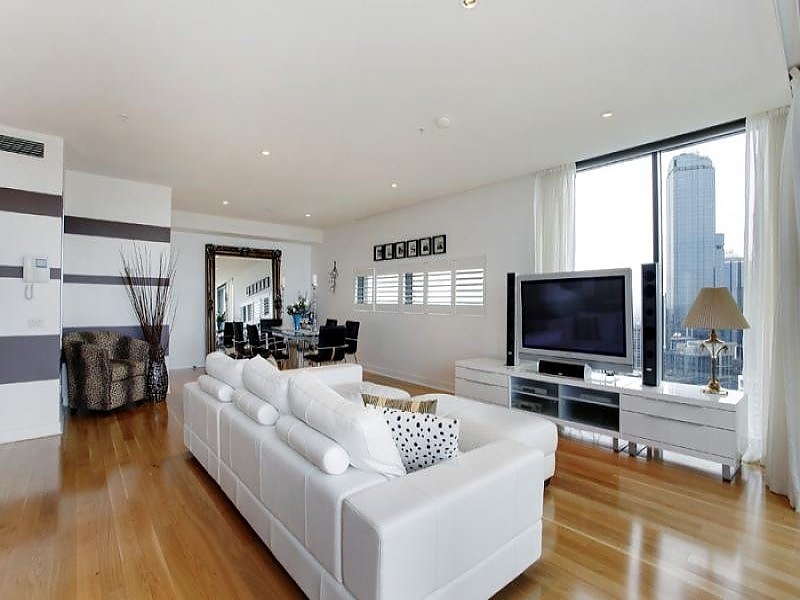 Polished hardwood floors feature in the large open-plan living/dining room that showcases expansive city views and opens to a stunning balcony. 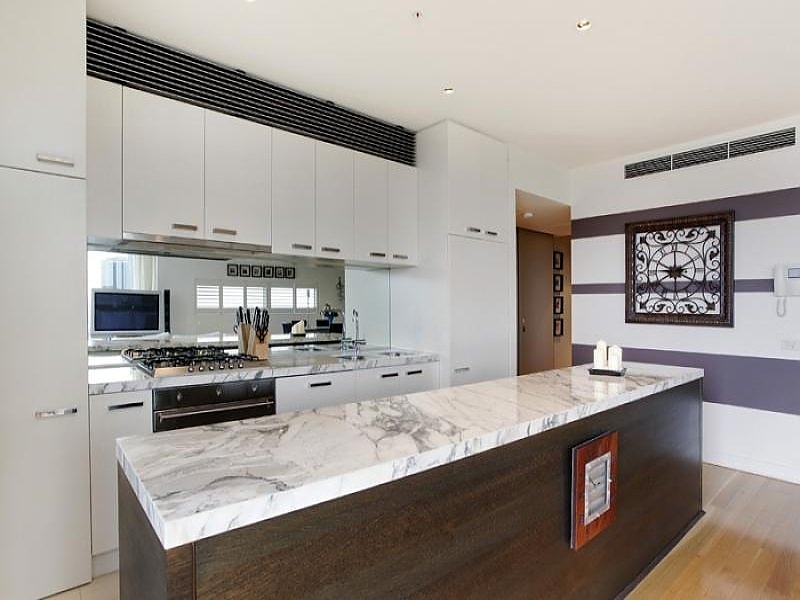 The adjoining full-sized kitchen will also impress with marble-look stone bench tops, gas cooking, mirrored splashback and premium European stainless steel appliances including dishwasher. 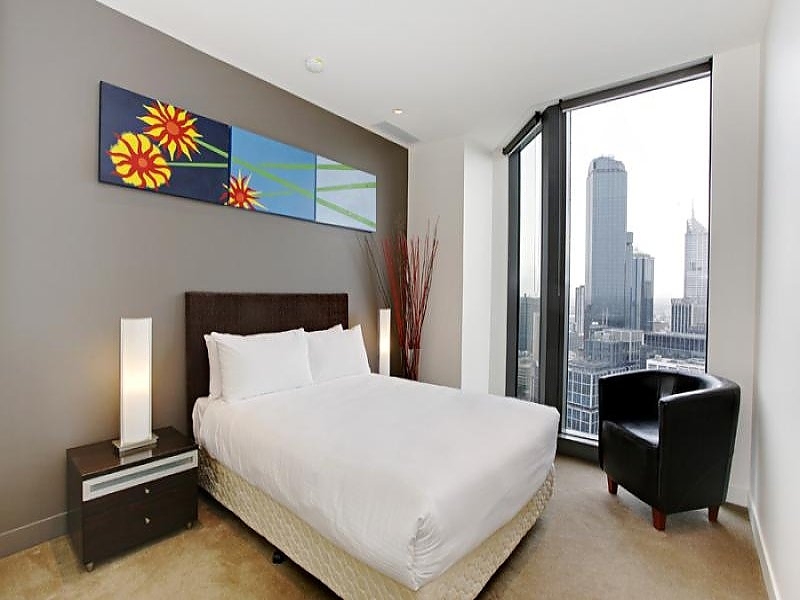 Both good-sized bedrooms with built-in robes feature private ensuites, and there are bright city views to the king-sized master bedroom. 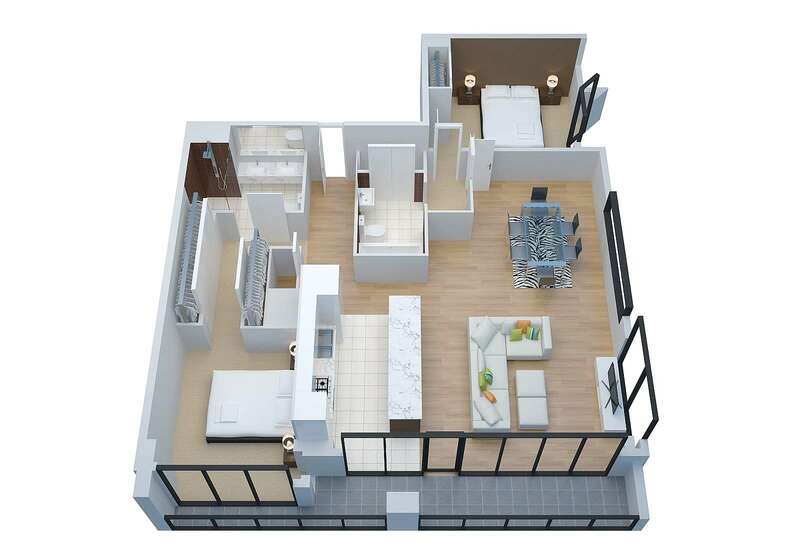 A European-style laundry with washer and dryer completes the package. 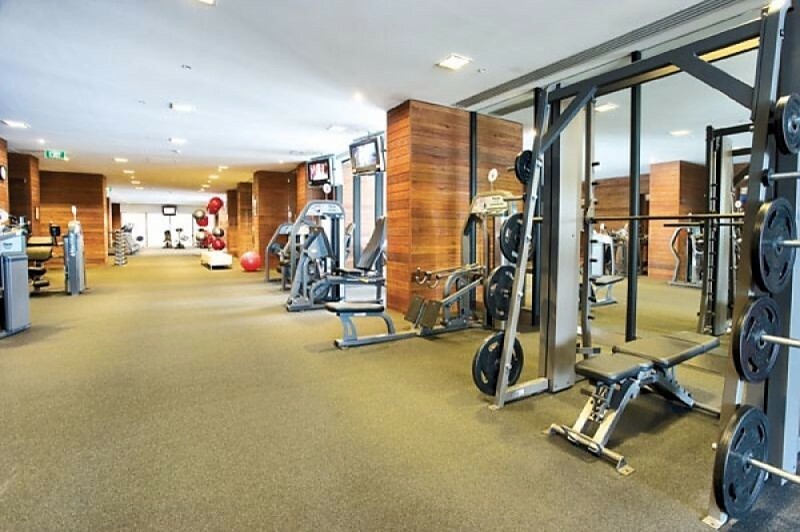 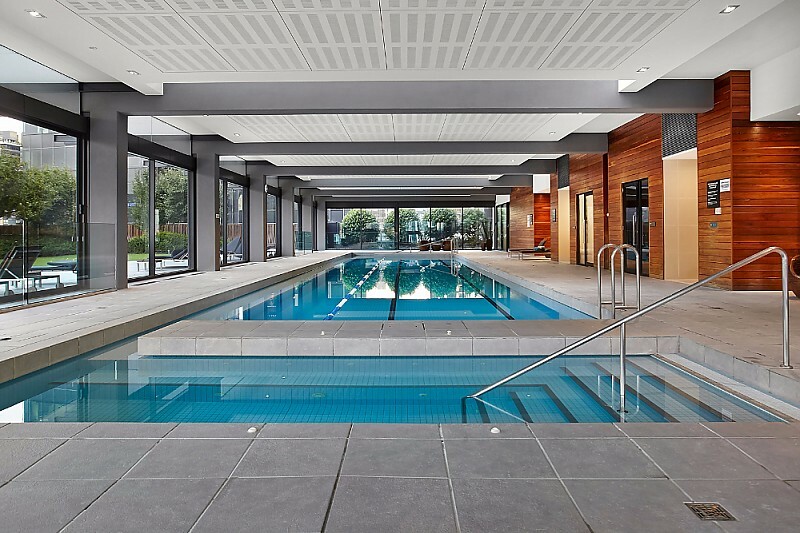 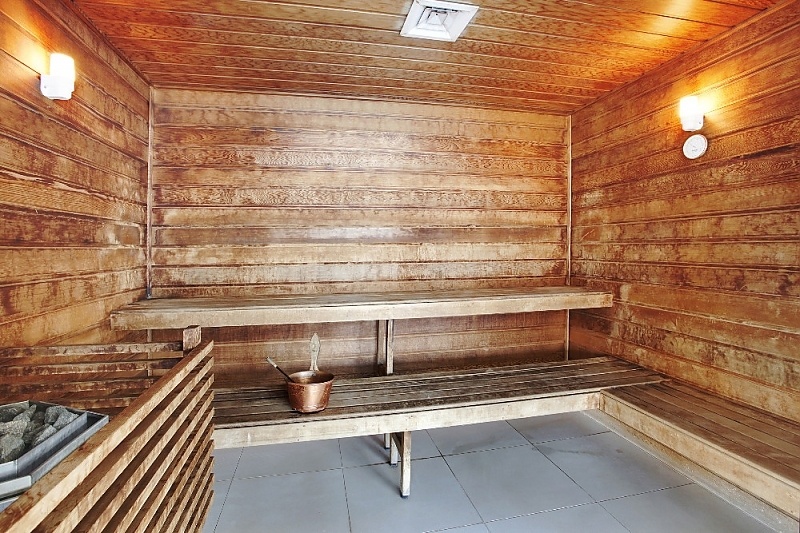 This impressive five-star complex also features a large indoor pool with sauna, fully-equipped gym and extensive landscaped gardens with barbeque facilities.